This crop has been a nutritious staple for hundreds of years in the United States. It is time to bring this nutritious plant back into our gardens and into our kitchens. Broad beans, also known as fava beans are quite possibly the oldest cultivated plants around. They have been steady staples in nearly every international cuisine for hundreds of years. Children will also be educated about the benefits of veganism over the coming five years. ‘Leading medical, nutritional and political experts will help promote a culture of respect in our schools, teaching children how to eat well while protecting the earth and animal rights,’ the programme – announced on Tuesday – continued. But not everyone sees eye to eye with the new mayor. 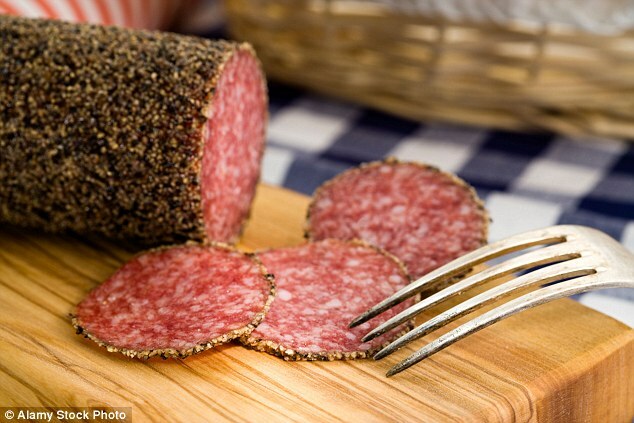 There are numerous famous meat dishes in the Piedmont region such as brasato al Barolo, beef braised in the area’s most famous red wine and Carne Cruda – raw beef mixed with lemon juice and olive oil, and the public are unwilling to be dictated to. On Twitter Appendino has been accused of attempting to create a nanny state. 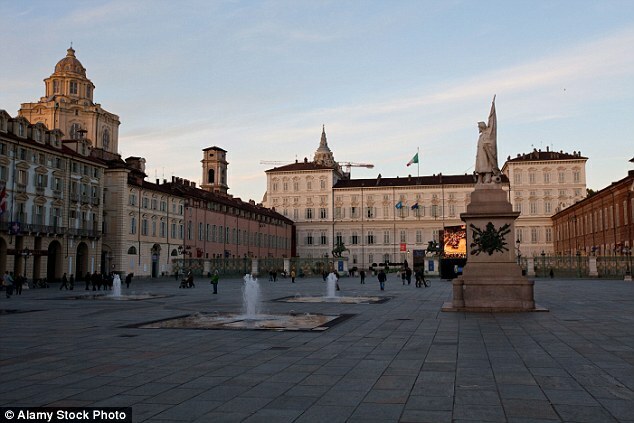 ‘If you disobey [the mayor’s agenda] in Turin you’ll go to bed without dinner,’ one social media user wrote. ‘I’m not sure if the trend will continue and expect there will be an inevitable backlash sooner or later,’ she added. But vegetarianism is undoubtedly on the rise in Turin with the city now boasting 30 vegetarian or vegan restaurants, most which have opened in the last few years. He also points out that many of the traditional meat dishes in the region are kept for special occasions and Sundays, so doesn’t believe the move will make a major impact. ‘I think people will still be encouraged in eating the odd meat specialty,’ he admits. Stefania Giannuzzi, a new councillor for the environment appointed by Appendino, has been a vegetarian for 20 years and maintains that promotion of a plant-based diet is not meant offend Piedmontese meat producers. ‘I would not want to create a contrast with the meat industry. 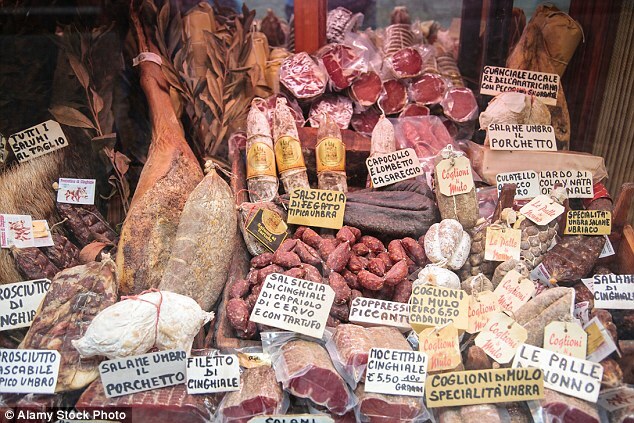 We do not want to close the small shops or ruin the people who have worked for years to develop the Piedmontese food and wine heritage,’ Giannuzzi told Corriere della Sera. Appendino became the city’s third female mayor following in the footsteps of Maria Magnani Noya, who was elected in 1987, and Giovanna Cattaneo Incisa, who became mayor in 1992. She a multilingual businesswoman, helps run her family’s laser equipment company and is married with a young daughter. The mayor counts her interests as reading, travelling, visiting the mountains and sea and playing football. In an online profile she reveals how she can speak, English, Spanish and German and studied international economics and management at university. Homesteaders love life. Yes, the days are often long but they don’t have to wake up each morning to dread the day thinking about dealing with an irritable boss or cranky customer. They also know that many of the things that other people do for recreation are the things that they do every day as part of their lifestyle. They love to live close to the land and nature and value their independence. Do you water your vegetable garden with recycled city water? If so, you may be eating pharmaceutical contaminants that accumulate in your food. A recent study by the American Chemical Society published by Chemistry and Engineering News shows that “eating vegetables grown using reclaimed water boosts urine levels of carbamazepine, an anti-epileptic drug commonly detected in wastewater” meaning that anyone who consumes this produce is exposed to the carbamazepine drug in detectable dosages. A perfectly ripe, juicy tomato, still warm from the sun. Sweet carrots, pulled from the garden minutes (or even seconds!) before they’re eaten. Growing your own vegetables is one of those activities that balances practicality and indulgence. In addition to the convenience of having the fixings for a salad or light supper right outside your door (or on your windowsill), when you grow your own vegetables, you’re getting the most nutritional bang for your buck as well. Vegetables start losing nutrients as soon as they’re harvested, and quality diminishes as sugars are turned into starches. For the tastiest veggies with the best nutrition, try growing a few of these nutrient-dense foods in your own garden. And don’t let the lack of a yard stop you — all of them can be grown in containers as well. Summer is the time when gardeners can really make the most of the weather to grow lots of beautiful and tasty things. That’s why decided to share these little-known tips with you. We’re certain they’ll be very useful for all those with green fingers. Plants and flowers in pots are always magical interior or garden decorations, especially if the pots are unusual and creative. We collected a few inspirational and cute ideas for new homes for your ’green friends.’ Try to have a look at familiar things from a new angle!